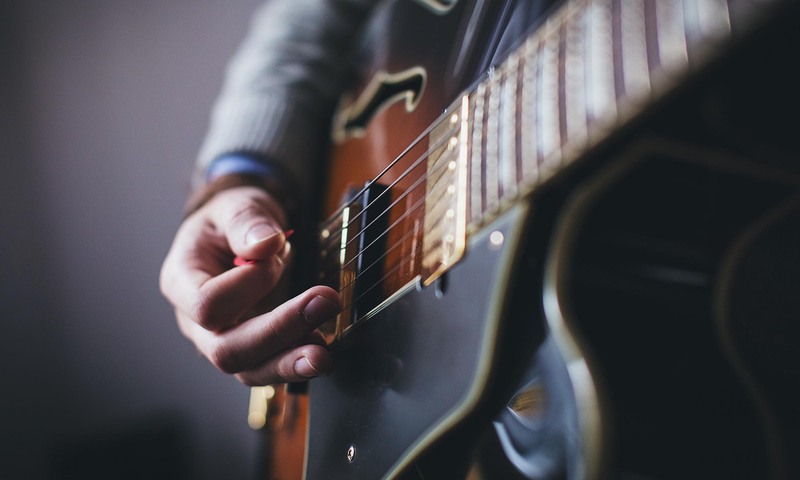 Understanding the relationship between relative major and relative minor keys can help improve your soloing, and lead to new sounds. To understand the relationship between relative major and relative minor keys, we’ll start with Western tonality, in which we use a system of “keys.” Each key has a number of associated sharps or flats that comprise the overall seven-note structure of the key. The exception is C-Major, which has no sharps or flats. An easy way to visualize C-Major is to imagine playing only the white keys on a piano. All of these white keys are in the key of C-Major. Every other key utilizes at least one of the black keys, meaning that they have at least one sharp or flat note.